Pioneers in the industry, we offer multi head packaging sealing machine from India. 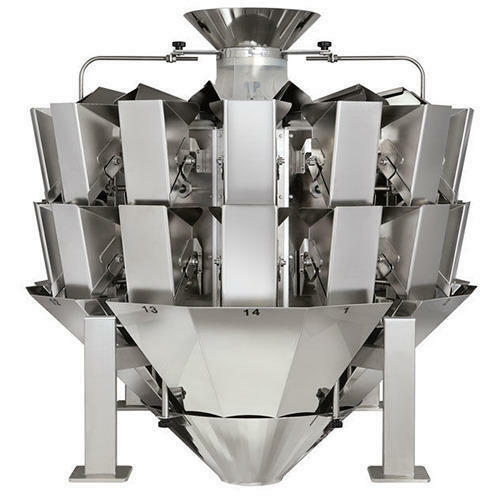 Keeping track with the market development, we are engaged in offering our clients with a wide collection of Multi Head Machine that has 10 to 14 head load shell scale system. Looking for “Multi Head Machine”?